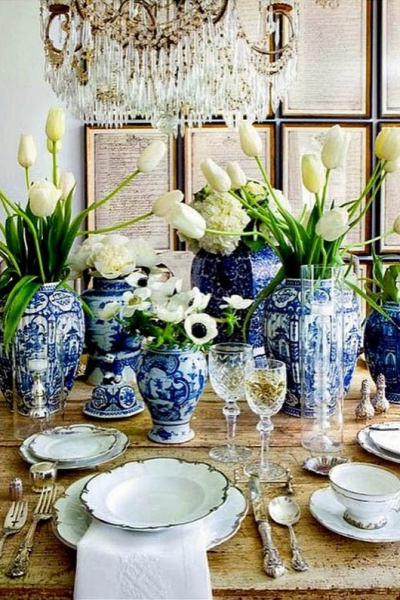 Easter is quickly approaching and we are feeling inspired with spring decor ideas. Of course, this holiday wouldn’t be the same without a little bit of Easter egg decorating! 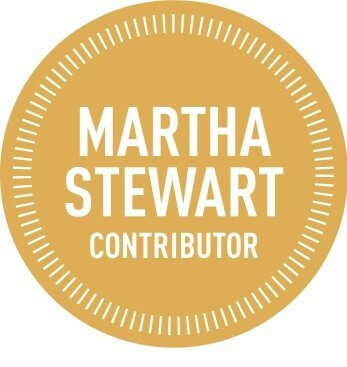 If you’re thinking of cheesy stickers and little white crayons, think again. 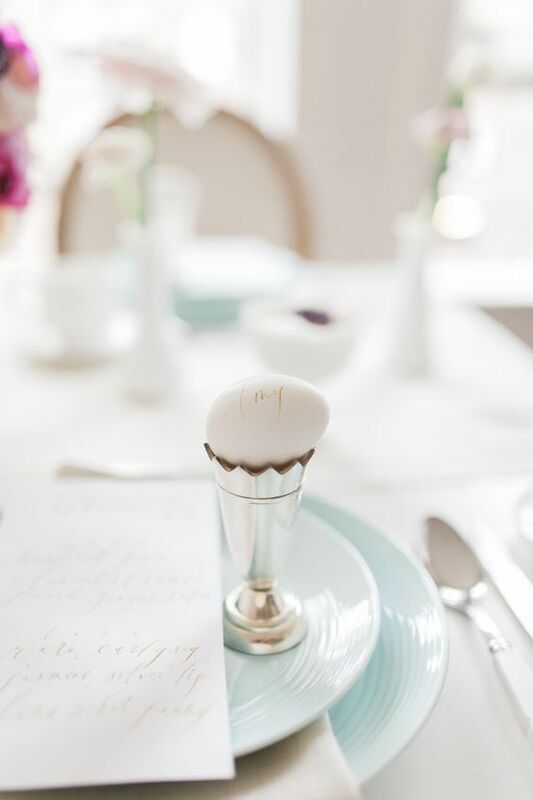 These Easter egg decorating ideas are delightfully modern and sophisticated. 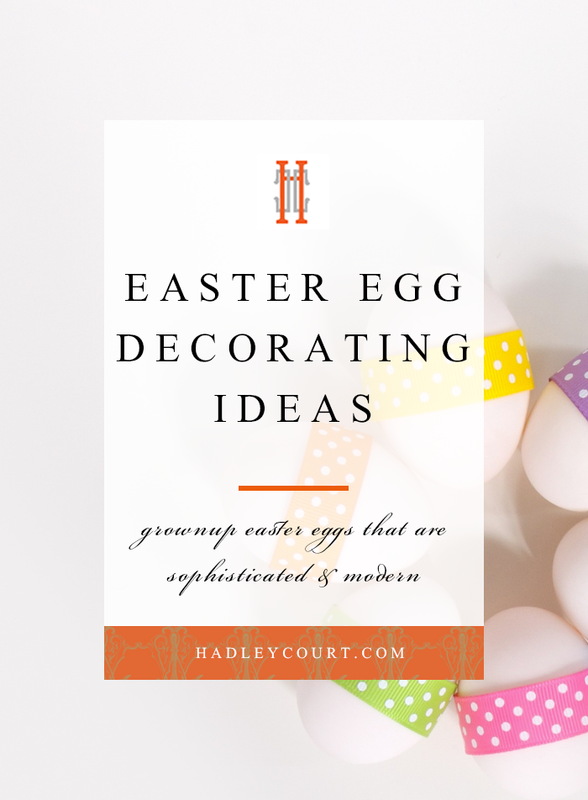 Keep reading to see some of our favorite Easter egg decorating ideas that are decidedly grownup. When you think of spring, you think of flowers. 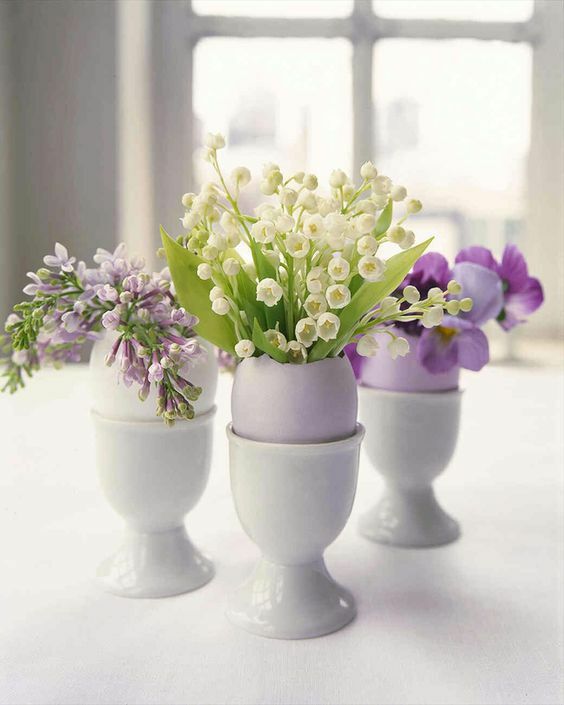 Adding a hint of floral foliage is the perfect way to give life to Easter eggs. We love how this unexpected idea adds interest to any tablescape, mantle surface, or shelving area. The next time you’re at the market, treat yourself to a spring bouquet and put the smaller part of the bushel to work. Slowly crack off the top half of the egg and carefully fill it with the smaller stems! While the white crayon was meant for children’s Easter egg decorating, we still love its creative design capabilities. Upgrade to a fine-tip white marker pen and a small Easter themed stamp. We recommend drawing and stamping on naturally colored eggs so the white doesn’t get stained on a dyed egg. Use the paint marker to draw on the small carvings of the stamp as well. 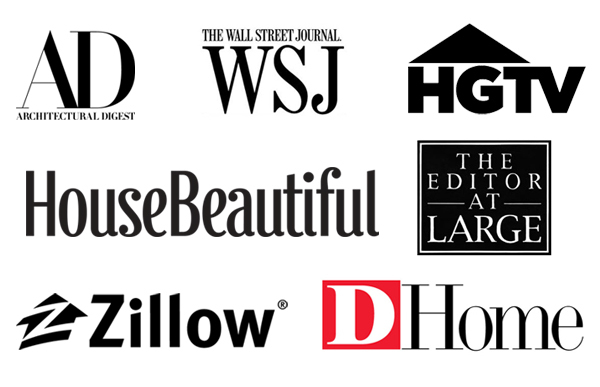 From here, the overall design is completely up to you. 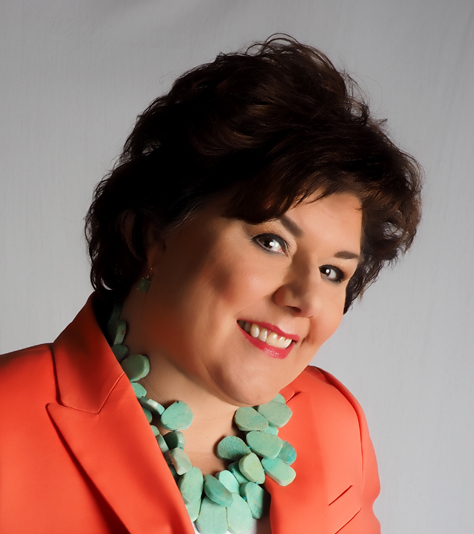 Keep things whimsical, creative, and fun! Elevate your Easter egg decorating with some elegant calligraphy. 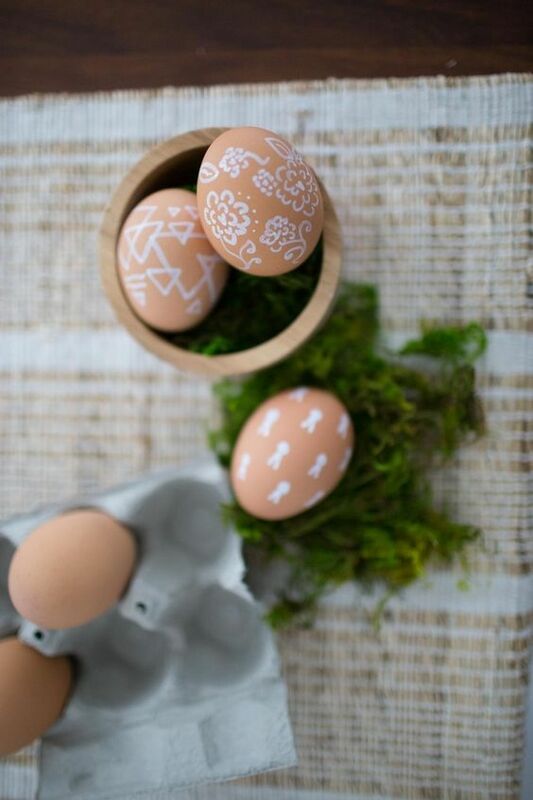 Scribing a name or Easter inspired verbiage to the egg is such a perfectly minimalistic way to decorate your Easter eggs, making it an easy addition to any part of your home. 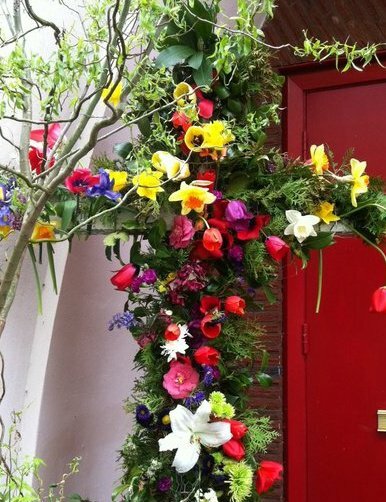 This acts perfectly as a placeholder for an Easter brunch or at the foyer of your home. 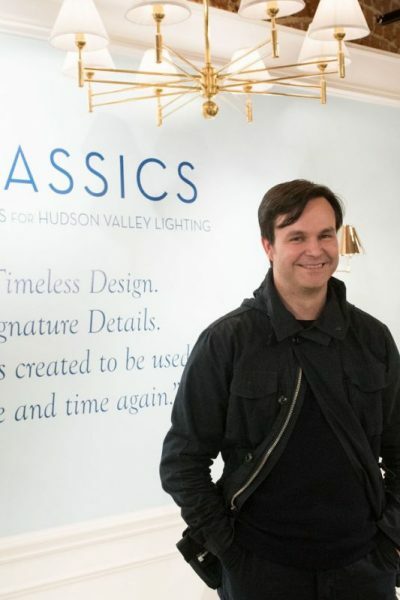 Keep it simple and be sure to display it once you’re done! It’s always fun to add a little bit of personality to your Easter eggs! 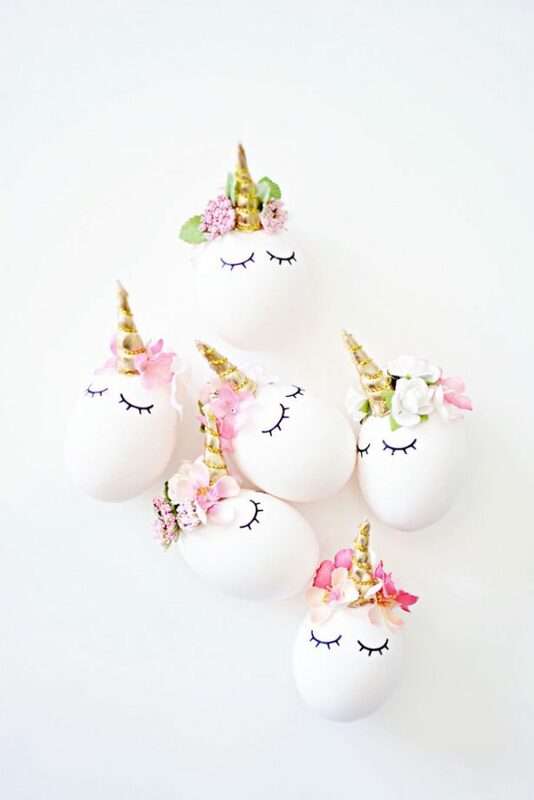 From magical unicorns to whimsical, sleepy eggs, these little gems are cute and simple. Try this with permanent marker or a paint pen. 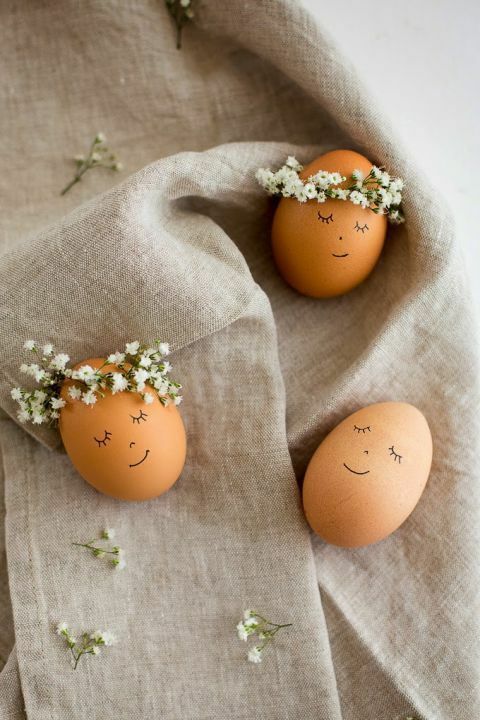 It’s an adorable and unexpected Easter egg idea. From simply adding florals to giving each egg its own persona, the Easter egg decorating possibilities are endless. Break out your best crafting tools and get creative to give a festive atmosphere to your home! Do you have a plan for Easter egg decorating this year? We would love to know your artistic ideas.